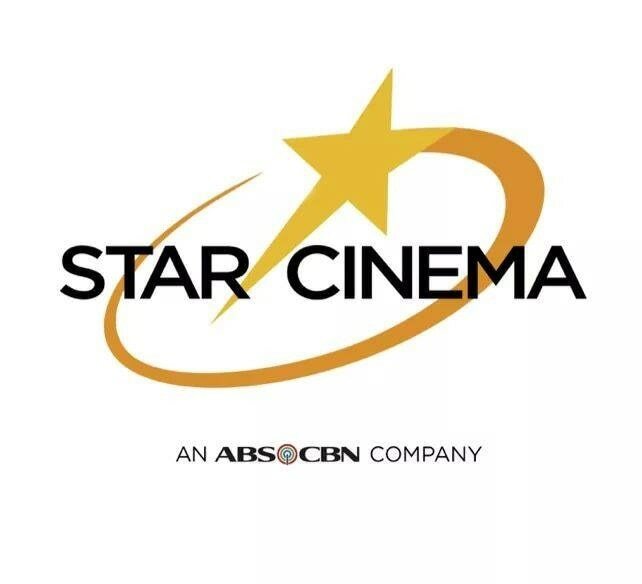 ‘The Knight of Shadows,’ mapapanood na! Here’s the perfect movie to watch for the Lunar New Year! 1. Find the perfect tikoy. 2. Visit Binondo to enjoy Dragon Dances and fireworks. 3. Catch Jackie Chan's new movie “The Knight of Shadows” opening in Philippine Cinemas on February 6. But we’ve got a special treat for you! Beat the Wednesday opening crowd and watch the early screening of the luckiest movie of 2019 on February 5, Tuesday at 7 P.M. in 125 cinemas nationwide! Tara na and let's celebrate the Chinese New Year with a bang! 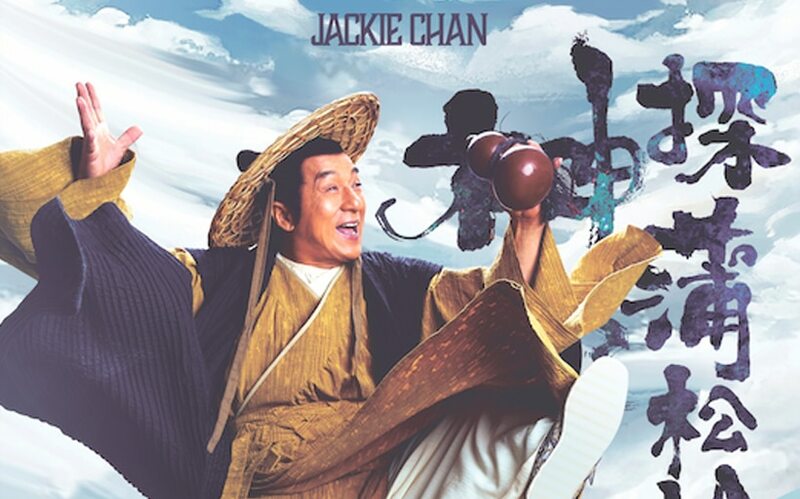 Action star and legend Jackie Chan brings his A-game as a demon hunter in this new action-packed comedy film. He tracks down beasts that enter the human dimension assisted by a lawman protege and a group of friendly monsters.